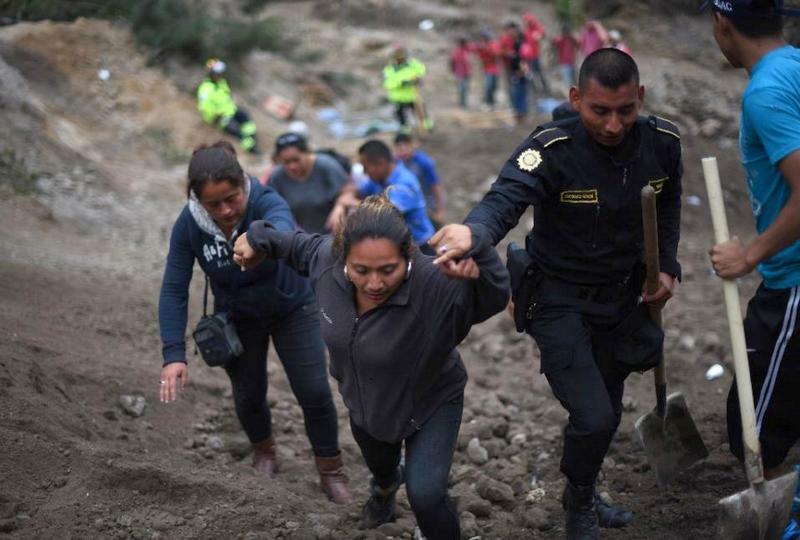 GUATEMALA CITY: At least 30 people were killed and several hundred are missing following a devastating landslide on the outskirts of the Guatemalan capital, officials said. Rescue workers, police, soldiers and neighbours clawed away at the mud and debris searching for survivors all day Friday (Oct 2). Families reported receiving text messages from people they believed to still be trapped. “We have 29 dead people identified, and one still unidentified,” said Sergio Cabanas, incident commander for the government's disaster reduction office CONRAD. The victims include at least three children. 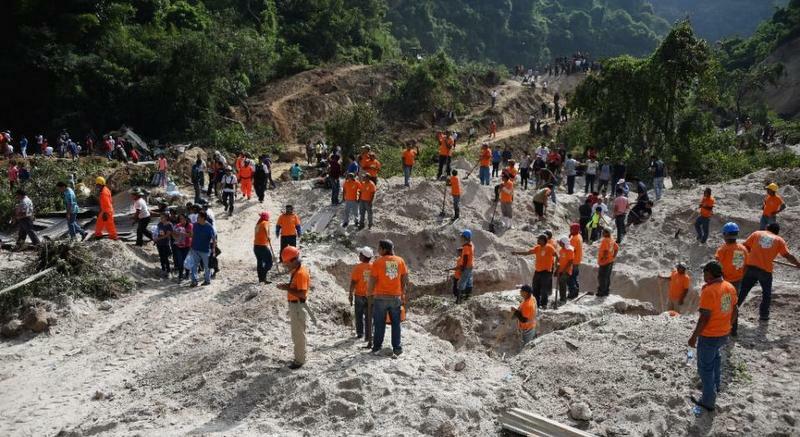 Authorities said that some 600 people are missing, an estimate based on the 125 homes that the landslide on Thursday (Oct 1) destroyed or damaged after heavy rains. The landslide was triggered by heavy rain in the town of Santa Catarina Pinula and small village of El Cambray II, 15 kilometres east of Guatemala City. Thirty-four people were pulled out alive from the mud and rubble, while 25 others were injured, CONRAD officials said. The impact of the heavy rain was exacerbated by a nearby river, officials said. Municipal authorities had recommended the community relocate last year. Eight people had already died in previous weather-related events tied to Guatemala's rainy season, which lasts from May to November, according to government data. Last year’s rainy season was tied to 29 deaths and damage to more than 9,000 homes.